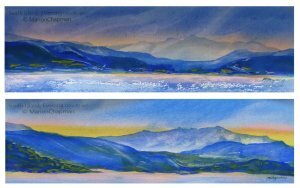 Due to popular demand local artist, Marion Chapman, is back to teach basic watercolour techniques. Enjoy a hands-on workshop and create your own beautiful watercolour landscape. All materials will be supplied.